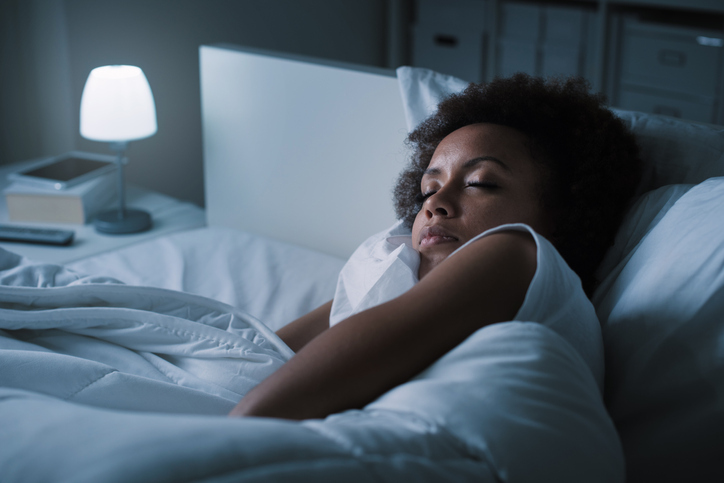 You likely know you can improve your productivity, fitness levels, and eating habits - but did you know you can improve your sleeping habits? It's not just about hitting the pillow earlier. Some of the ways you can impact your sleep may surprise you. Consider the following tips from the VELUX Group.